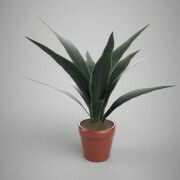 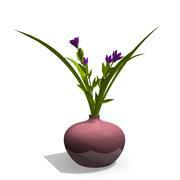 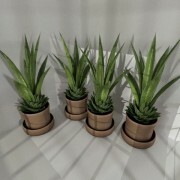 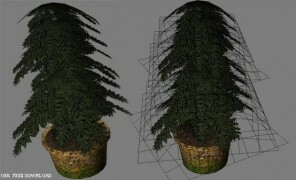 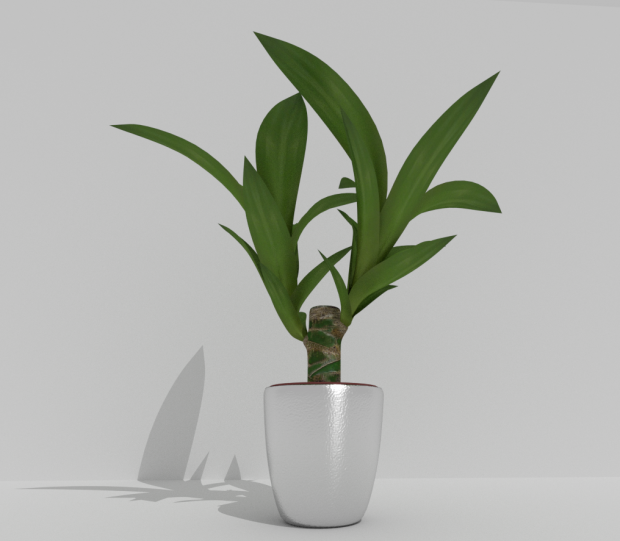 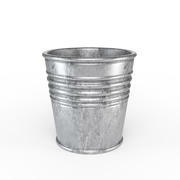 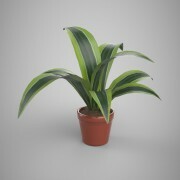 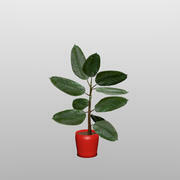 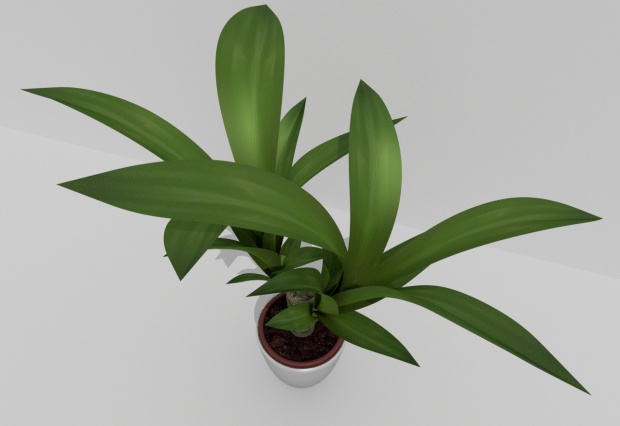 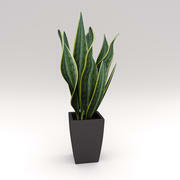 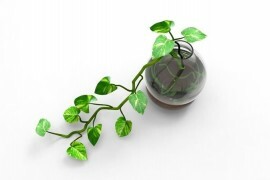 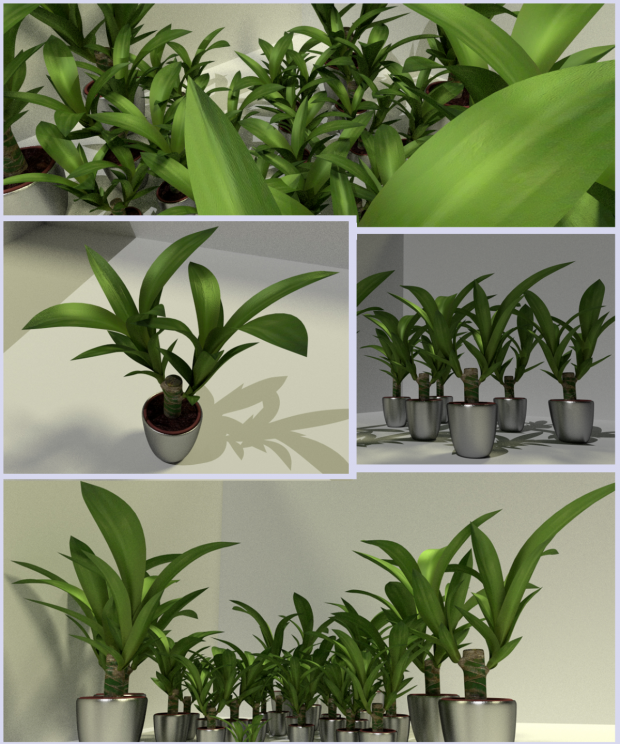 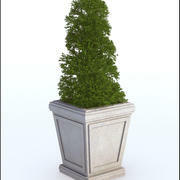 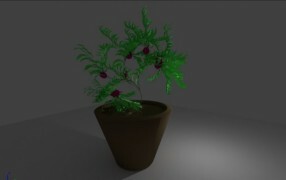 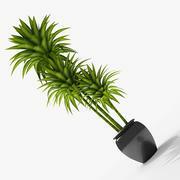 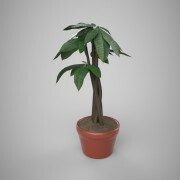 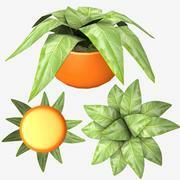 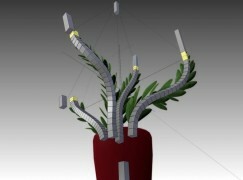 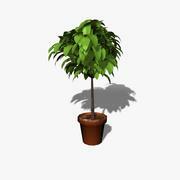 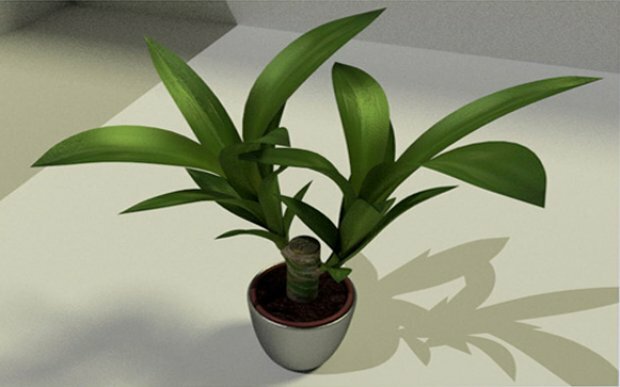 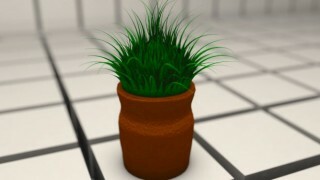 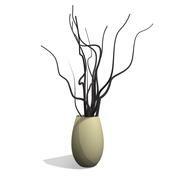 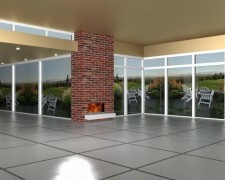 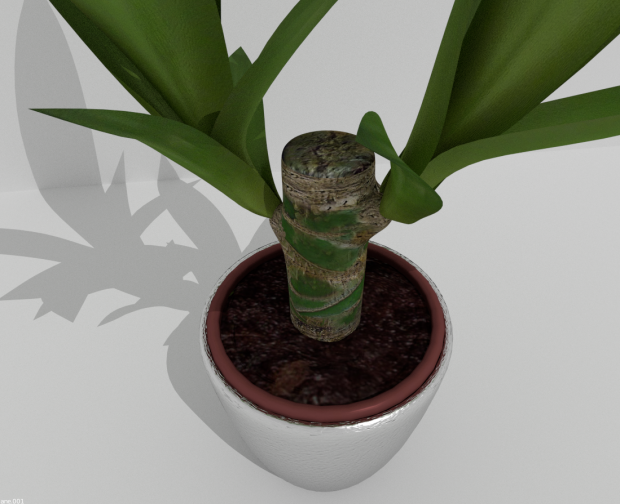 Here is my indoor pot plant 2, which I modeled and textured in Blender 27.01.2013. 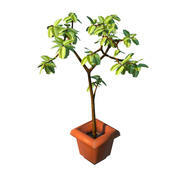 Hi Deivid. 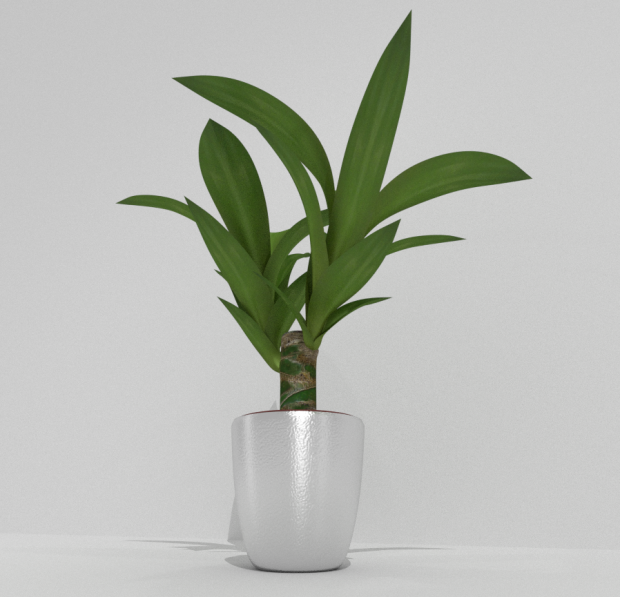 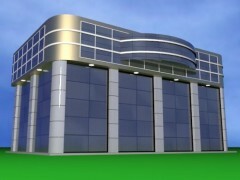 Are you open to upgrading your plant model to a commercial version for a set price?